Beautiful Home For Sale in Corsicana,TX. for more details please call me Phyliss Jones,Realtor (903) 654-0337 or you may also check out my website http://www.thekeytocorsicana.com/. Get a Chance to Live in this Pretty Home in Corsicana! 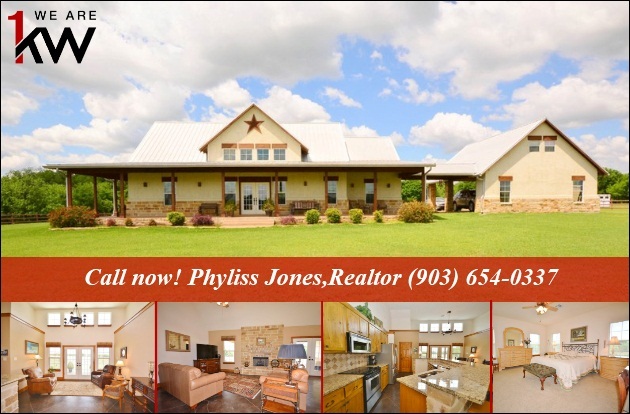 Come and see this listing at 2625 Fish Tank Road Corsicana, TX 75110. for more information please call me Phyliss Jones, Relator (903) 654-0337 or visit my website http://www.thekeytocorsicana.com/. 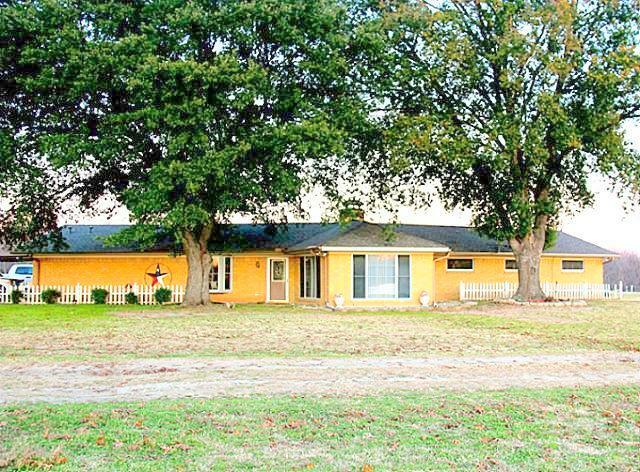 Get the best deal for this Lovely Home in Hubbard,TX. Call now for showing and information. Phyliss Jones, Realtor (903) 654-0337 or visit my website http://www.thekeytocorsicana.com/.